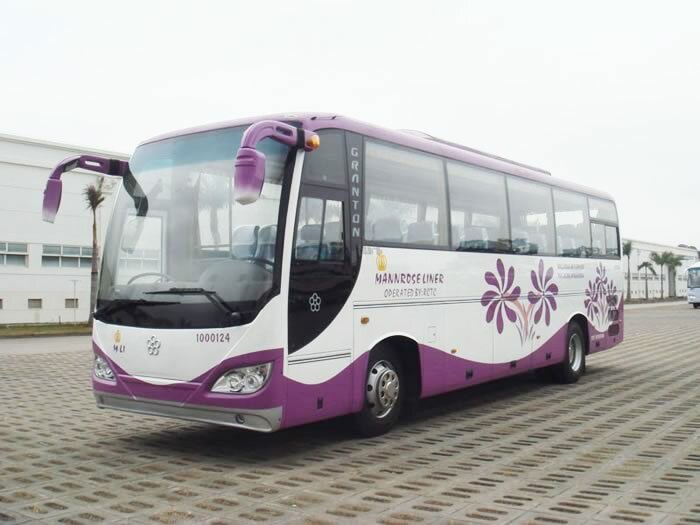 The Tour Coach GTQ6108B3 is 1049mm long, 2480mm wide and 3460mm high. The maximum weight is 14500 kg. 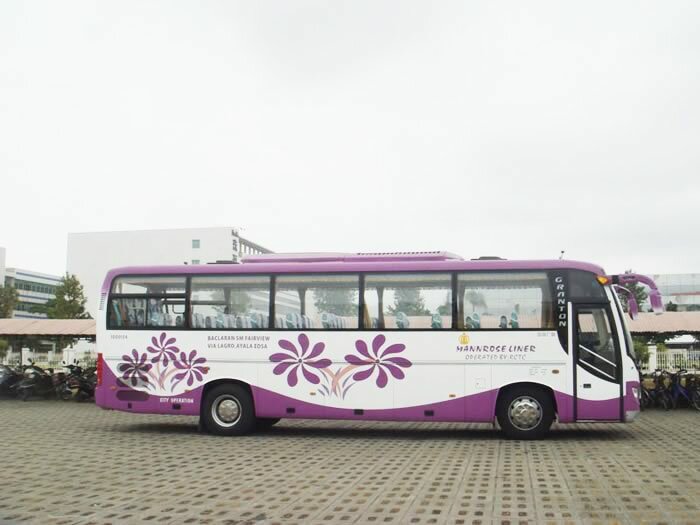 A drum service brake, storage spring parking brake, ABS and auto-adjust arm ensure excellent braking performance. A leaf spring (front 9 and rear 9) ensures uniform weight on the suspension, so stability is assured when turning corners. 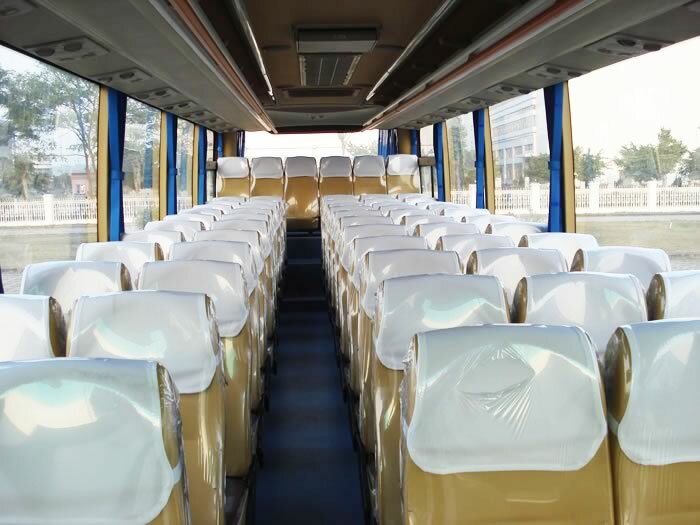 The coach is completely air conditioned to provide a comfortable interior environment for every passenger. 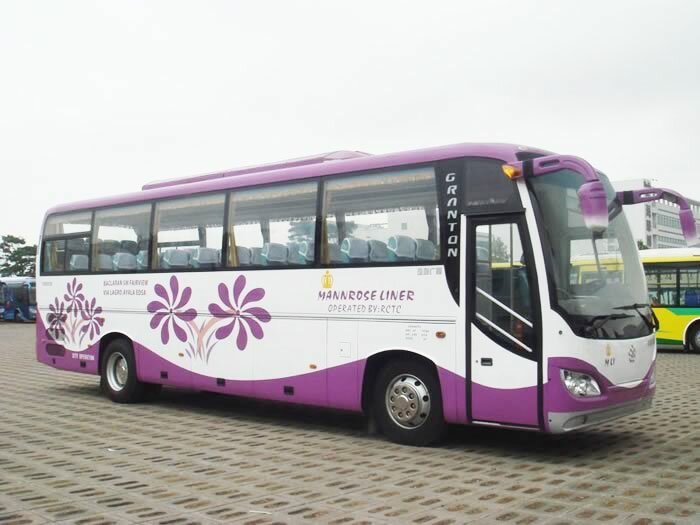 Guangtong is a China-based tour coach manufacturer. We also provide electric bus, ambulance, luxury express bus, hybrid bus, and CNG bus, etc. If you would like to know more information, please feel free to contact us!